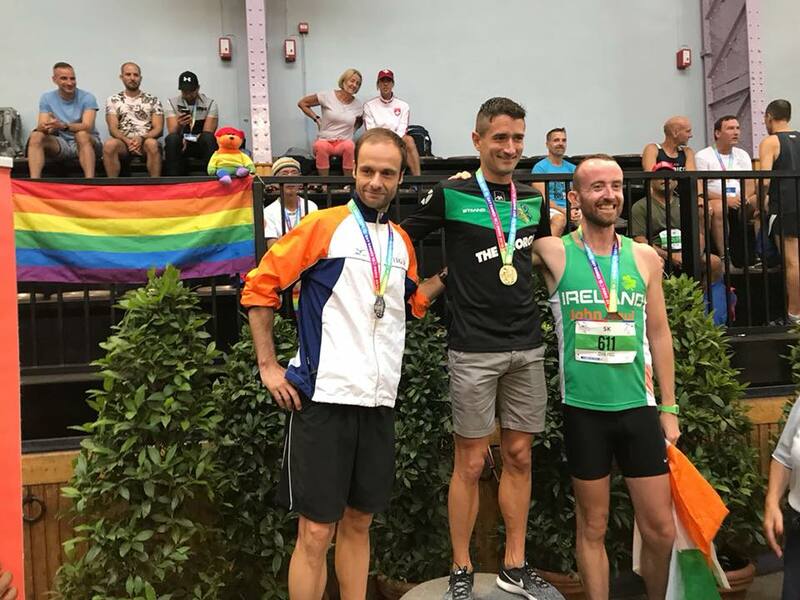 »Culture & Arts»Cork Gay Project Announcements + Congrats To Cork Rebels Who Competed In Gay Games! 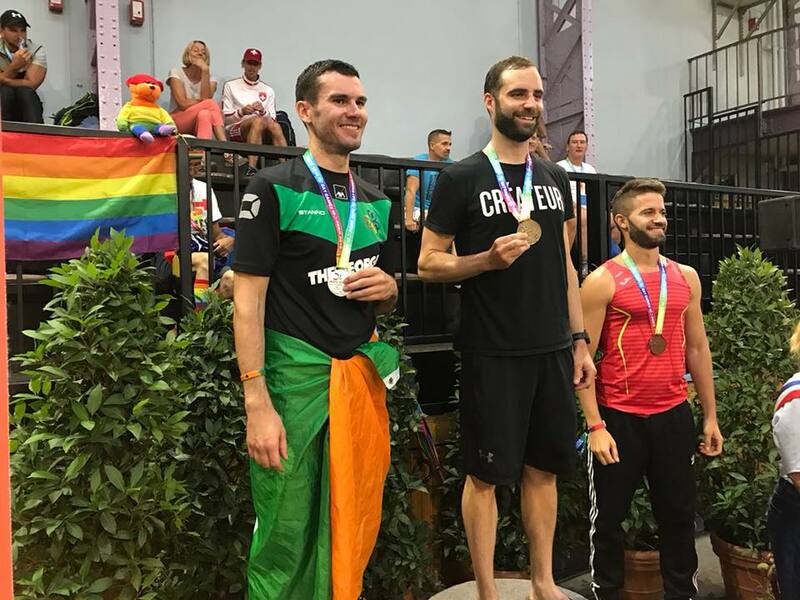 Cork Gay Project Announcements + Congrats To Cork Rebels Who Competed In Gay Games! 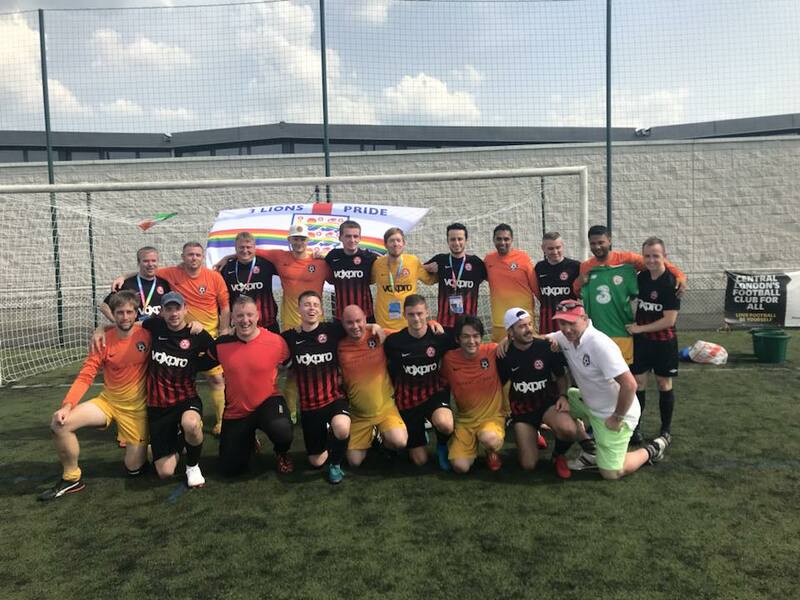 First off a big congratulations to all those who competed in the gay games, including the Cork Rebels and all the people from Cork who travelled to Paris for this fantastic event. A recycling Workshop in the Cork Gay Project tonight, Wednesday, August 15th, from 7-9pm. Our KnowNow testing team will be on hand from on Thursday, August 16th, 6 – 8 PM for free rapid HIV testing. One minute results. 1-6pm in the Cork Gay Project, 4 South Terrace. We need your help and support! We want to create a new dedicated space for the LGBT community in Cork in the form of a pop up cafe. To do this we need to raise money for furniture, equipment and LGBT resources. Please give what you can to support our community – no donation is too small or too large! Our monthly bookclub is meeting on August 30th in the city library at 7:30pm and we are very privileged to have Sebastian Barry, author of the book of the month “Days Without End” joining us. 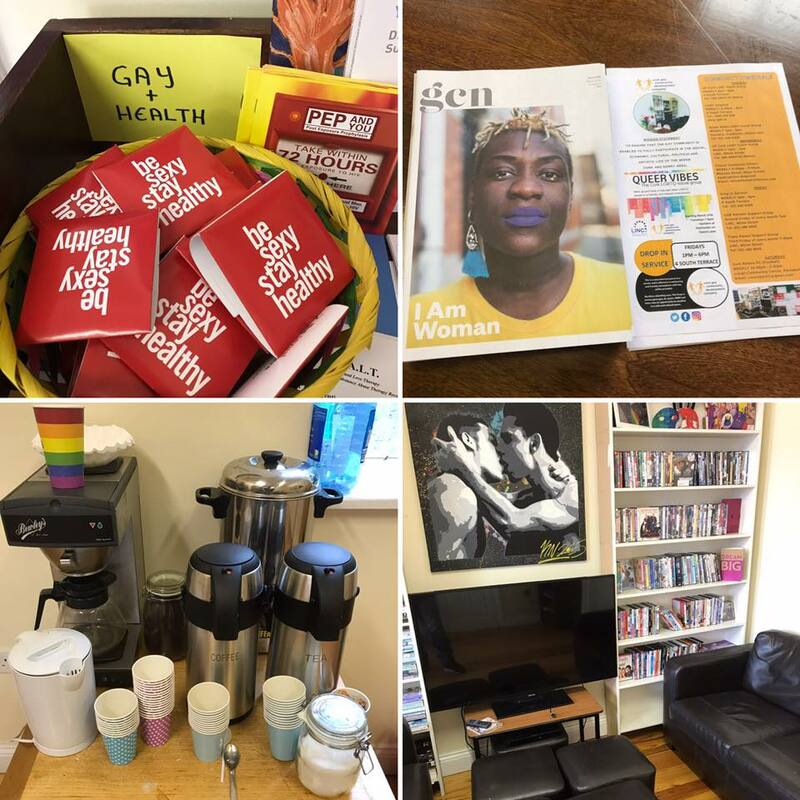 Copies of the book can be borrowed from the Gay Project’s Community Centre. ← Tonight: Internationally Renowned Gender Non-Conforming Performance Artist Alok Vaid-Menon Makes Dublin Debut!